Business Continuity Management: an introduction. The goal of a Business Continuity Manager is, within the limits and conditions formulated by company management, to take care that the normal activities of the company, organization or institution can (re-)start, within a stipulated time frame, when a calamity or disaster occurs. Governments pay special attention to information/data and ICT systems that receive, save, edit, view and send data as these are the most important resources for the contemporary business operations. Business Continuity Management: some calamities we all can recognize. A survey conducted by the American "National Archives & Records Administration" under banks, insurance companies, manufacturing and logistics companies shows that 25% of these companies that fell victim to a 2 to 5-day ICT disruptive calamity went bankrupt immediately. 93% of the companies that lose their ICT systems for 10 days or more, close down within a year. Shockingly high numbers that make no one happy. 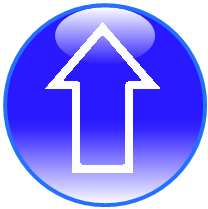 Business Continuity Management: Escalation procedure (ICT). 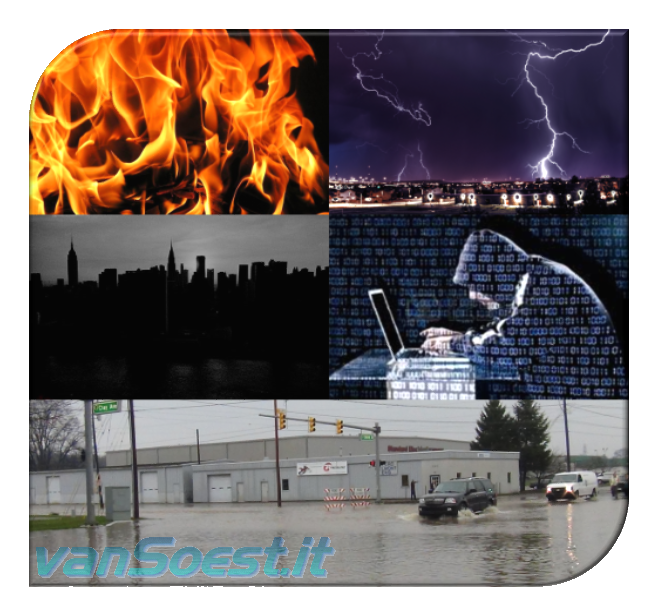 Business Continuity Management Example: selection process disaster / calamity preparation. Business Continuity Management Example: selection process failure preparation. Within your company or organization, you can implement the Business Continuity Management process based on the Deming Cycle of Continuous Improvement so existing procedures will be regularly reviewed, improved and changes consolidated so they match your ever changing business processes. 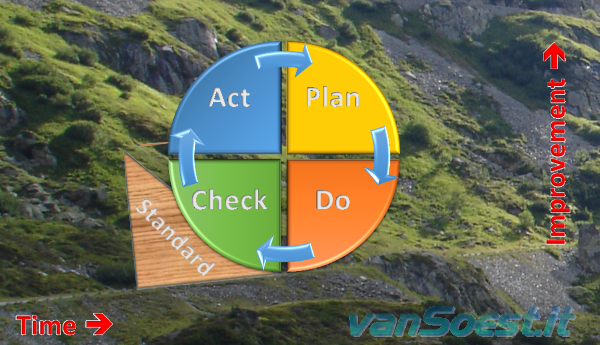 Deming Cycle of Continuous Improvement (Plan, Do, Check and Act) with consolidation. Of course a failure can result in a calamity. For example, a server that is running too hot for a long time and reports "overheating" as a failure can eventually result in a calamity such as a fire. Please leave an optional comment or you can ask a question. Do you want to receive an answer? Unless stated otherwise, the script sources and programming examples provided are copyrighted freeware. You may modify them, as long as a reference to the original code and hyperlink to the source page is included in the modified code and documentation. However, it is not allowed to publish (copies of) scripts and programming examples on your own site, blog, vlog, or distribute them on paper or any other medium, without prior written consent. Many of the techniques used in these scripts, including but not limited to modifying the registry or system files and settings, impose a risk of rendering the Operating System inoperable and loss of data. Make sure you have verified full backups and the associated restore software available before running any script or programming example. Use these scripts and programming examples entirely at your own risk. All liability claims against the author in relation to material or non-material losses caused by the use, misuse or non-use of the information provided, or the use of incorrect or incomplete information, are excluded. All content is subject to change and provided without obligation.